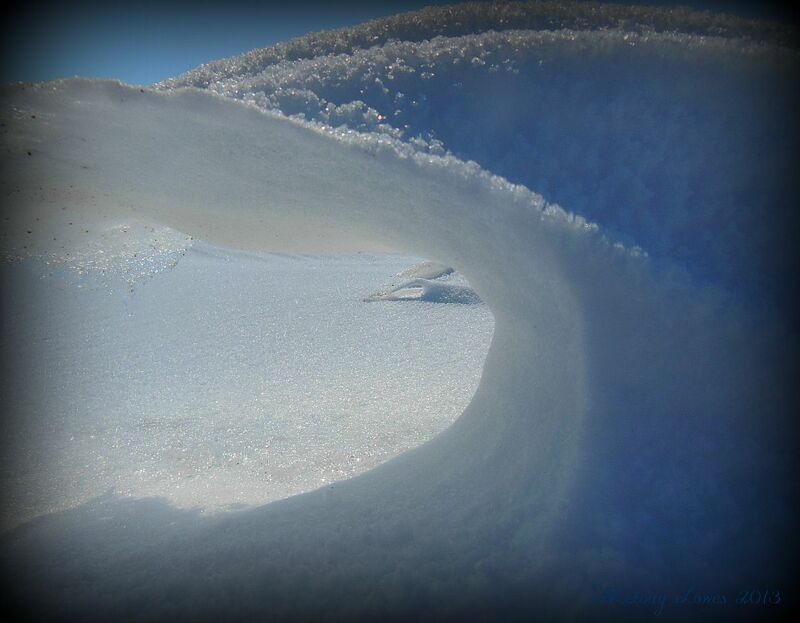 This entry was posted in Beauty, Imagination, Nature, Poetry, Snow and tagged crest, frozen sea, landlocked, nature, ocean, photography, poem, roar, sea, shell, shore, surfing, transportation, waves. Great photo, great poem and a strange twist with the prairie ocean lover. wow! What a fabric of a verse! Those waves must be credited – a great inspiration! Very Nice. Great Poem. Beautiful composition, perhaps it is your love of the Sea.